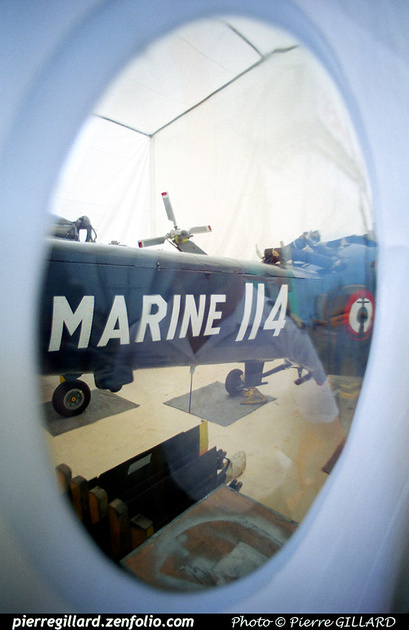 Marine Nationale, 35F; based on board BCR "Somme"
Marine Nationale; based on board "Jules Verne"
Marine Nationale; took part to "Pean 99" exercise when based on board "Jules Verne" including deck landing on "Garibaldi"
114 Eurocopter (Aérospatiale) SA319B Alouette III Astazou MSN 2114, Marine Nationale, 35F - Saint-Mandrier - 20-06-2001 - Photo Pierre Gillard. Dernière mise à jour/Last update : 02-02-2015. L'usage des logiciels Firefox ou Safari est recommandé. The use of Firefox or Safari browsers is recommended.